Flights have been redirected from Schönefeld airport in Berlin after a plane blocked the runway. The aircraft, said to be a German Air Force Bombardier Global 5000, ended up blocking the runway at Schönefeld Airport at around 9am this morning. The plane had departed the runway but was forced to return after a technical issue. After landing, it ended up blocking the runway leading to other departures being halted. 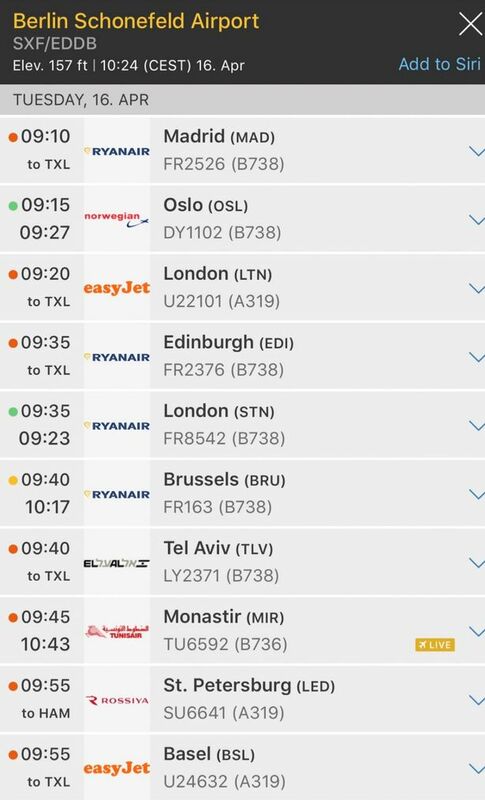 A total of eight flights have been diverted to nearby Tegel airport and travellers are being advised to check flight schedules. 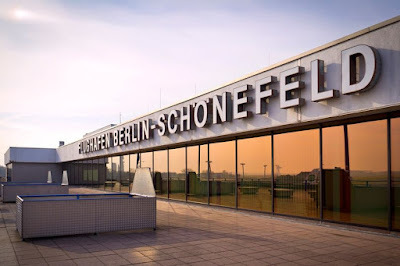 Berlin Airport Service tweeted: "Currently operations at Schoenefeld Airport is disturbed. "Flights approaching are diverted. Please inquire with your airline about your flight status. "Reason is an inoperative aircraft on the runway."